Perhaps you have realized, in 2019, site themes are everywhere. In fact major brands tend to launch their sites using these trendy products. So, what’s UI template and why do people might need to have it? First of all, UI kit is a range of layouts and UI kits. All the pages a template comes with are pre-made and well functioning. Furthermore, these ready-made solutions are versatile, so you are able to change every single layout, each color scheme, and every pixel effortlessly. To sum up, UI kit is your chance to create the online project quickly and without running out of the funds. Bear in mind that these UI dsigns are a lot more than the boring designs with a badly elaborated navigation! Frankly talking, such solutions are exclusive due to an integral editor that lets you manage the website up to your branding or individual taste. If you are seeking an effortless way to build a modern website, here is what you really need! How Much Do Ui Kit Cost? Usually, a Ui design set will be priced at roughly $60 dollars. As you can imagine, the end price tag always depends on the feature, user interface components, and extensions that the theme contains.Despite the fact that these pricings sound quite reasonable, you can spend less on buying a UI design. You may wonder how? For these very simple reasons, check out up-to-date bundles. Lately, item bundling is a trendy practice, so more and more famous suppliers start providing their products in bundles. So what is bundle? In a word, product bundling implies offering several products with a discount. Along with it, bundle is a package deal consisting of few (or multiple) different goods designed for one topic. 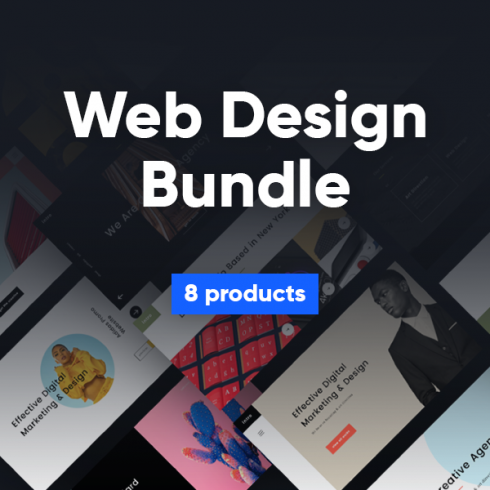 For instance, in case you are going to launch an online project, there are digital bundles that already consist of such things as themes, web fonts, premium plugins, high-quality images, and more. Another visible benefit of selecting bundle is its cost. Simply speaking, bundle is priced like one or two items it includes. That is why some people may think that comparing to the cost of other products and services the purchase price seems questionable. What’s the key? Well, bundle is always a short time deal which explains why it’s so inexpensive! In case you didn’t discover the important items within this bundle, make sure you browse the gallery, seeing as there are many other bundles. For instance, you can choose from items like CrocoBlock bundle, high quality WP bundles, or mega bundles. By the way, MasterBundles gallery also consists of bundles with UI elements, icons, fonts, mockups, infographics, images, and vectors. 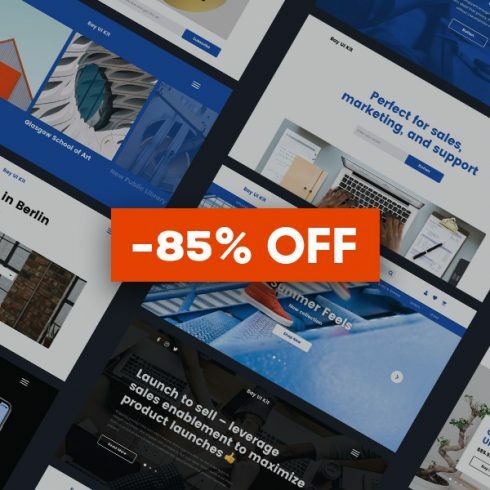 As the title of the company says, MasterBundles is a cutting-edge website that offers various ready-made digital products for web designers and developers. Exploring the gallery of the company, you will notice many elements that come in a form of a bundle. As a result, you can easily create the site without running out of the budget. Plus, MB suggests their visitors to apply unique discounts. Don’t hesitate to apply them to get a discount! You can save up to 30%! MasterBundles has an active blog page, which may be beneficial for anyone who needs to know up to date news about digital solutions, the hottest tendencies, etc. Also, MB crew publish all the new discounts in the blog page, so don’t miss out! There’s a simple registration form in the bottom of the page. Don’t forget to insert your email address and be the first person to learn about new sales and promotions.